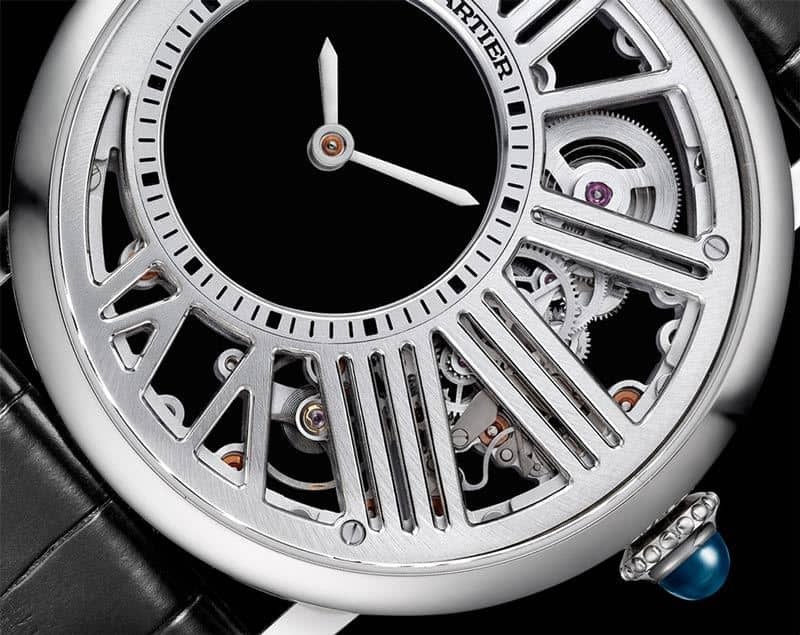 Cartier has created some of the most iconic watches in the history of Swiss watchmaking. One of them is the Rotonde de Cartier. 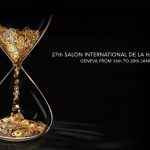 In 2017, the luxury brand will release a Mysterious Hour Skeleton variant that will delight all SIHH 2017 visitors. 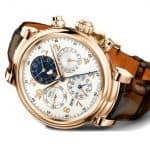 The Rotonde de Cartier watch showcases the most sophisticated movements in Fine Watchmaking: a central chronograph, flying tourbillon, and astrorégulateur. The design of the Rotonde de Cartier offers a flexible and modern shape that would allow Cartier to reinvent the model all the time. Combinations are unlimited and its design will communicate a timeless modernity. With the first launch of the collection in 2006, it became quite fast true icon of design for the Cartier brand. 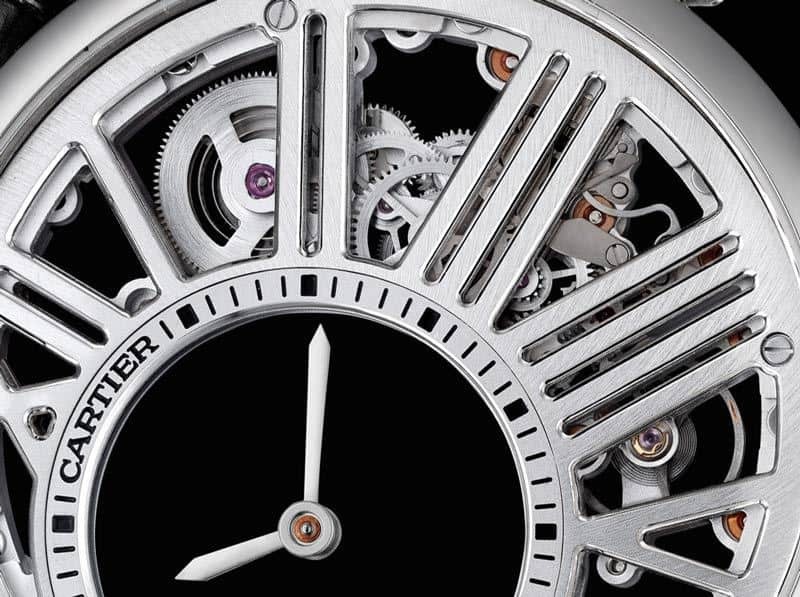 Cartier’s art of watchmaking is always an astonishing one. They will bring such a level of detail to the creations that you can only be amazed by it. They have enough talent to not let something random. With this exercise about the Rotonde de Cartier, we can see a more contemporary and raw aspect. What can we say about the watch itself? The skeletonization work is amazing and when you have this timepiece on your wrist, you generate an outstanding effect. 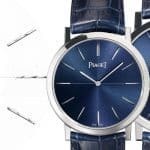 The watch case is a 42mm, which could place this watch in a sort of more sporty area although the sophistication of the construction creates a very elegant look. The watch case is made of palladium. This precious metal has been used in watches and jewelry since 1939 as an alternative to platinum in the alloys called white gold. 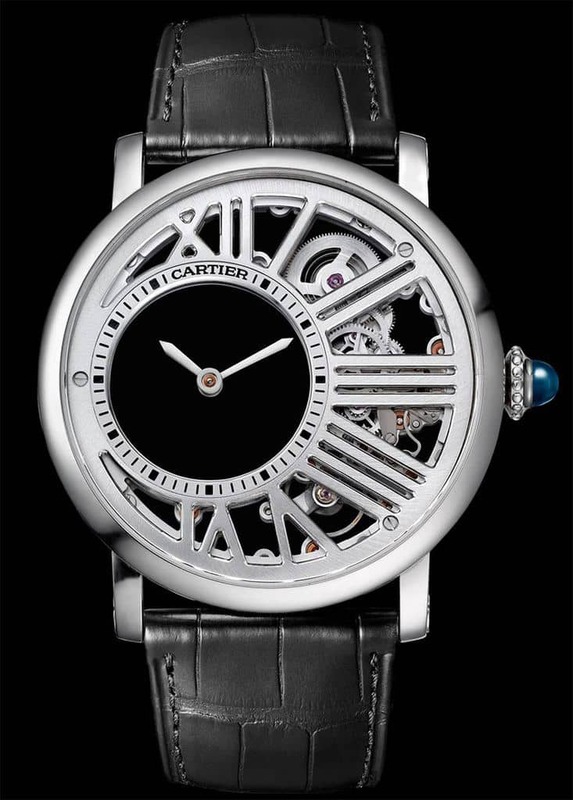 Inside the watch, most important, you can find the Cartier’s caliber 9983 MC. It is a hand-wound movement and in this case it is quite visible thanks to this extreme work in the skeleton that goes up to the Roman numeral hour markers. We look forward to having this masterpiece in our hands next year. 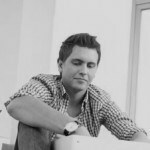 Info sourced at the brand communication release and website. All content is copyrighted with no reproduction rights available. Images are for illustration purposes only.